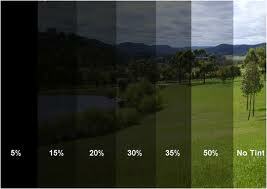 If there is any time in the year you should invest in UV window protection tint it is now. 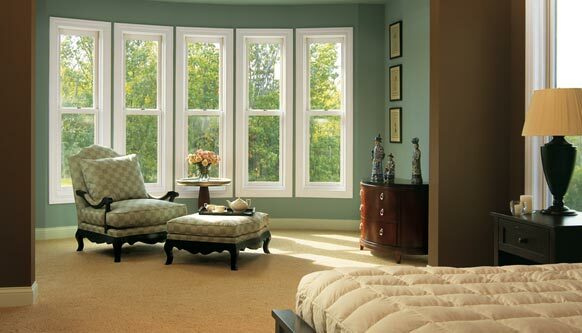 Since the passage of the American Taxpayer Relief Act of 2012, homeowners can earn window film tax credits for Installing window film. Learn the details here. 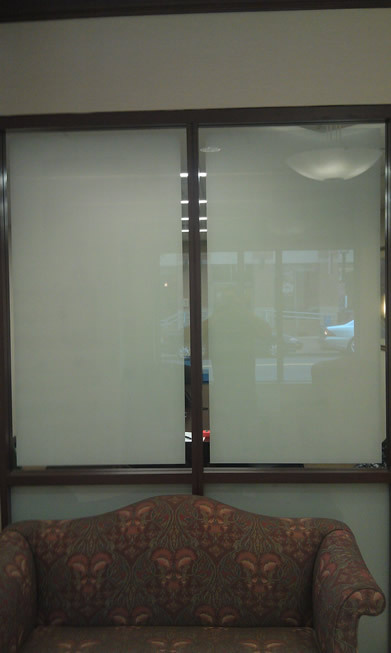 Recently Interior Guards Window Tinting installed new decorative window film in the lobby area of Park Terrace Apartments in Washington DC. 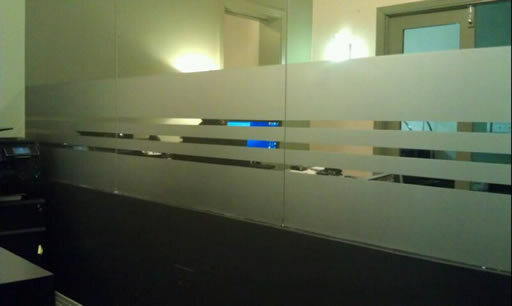 Home Front Communications, Washington, DC, wanted to create a more welcoming door front to great their employees and partners by using window tinting. 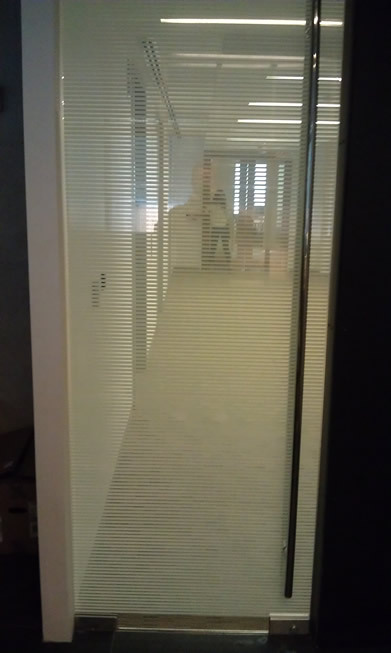 The firm Morgan Stanley Smith Barney in Maryland hired Interior Guards to install a privacy window tinting solution for their conference room. 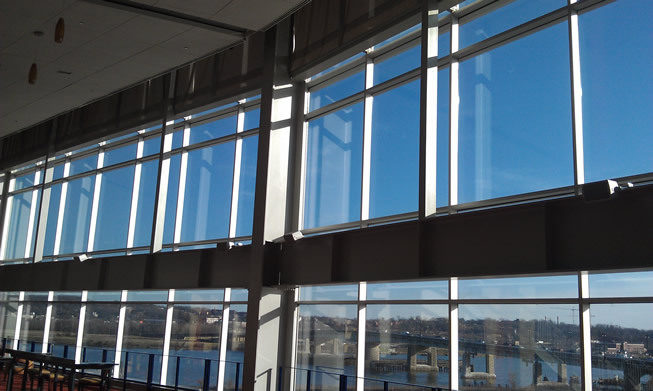 Interior Guard contracted with Washington National Stadium to install solar control window film. 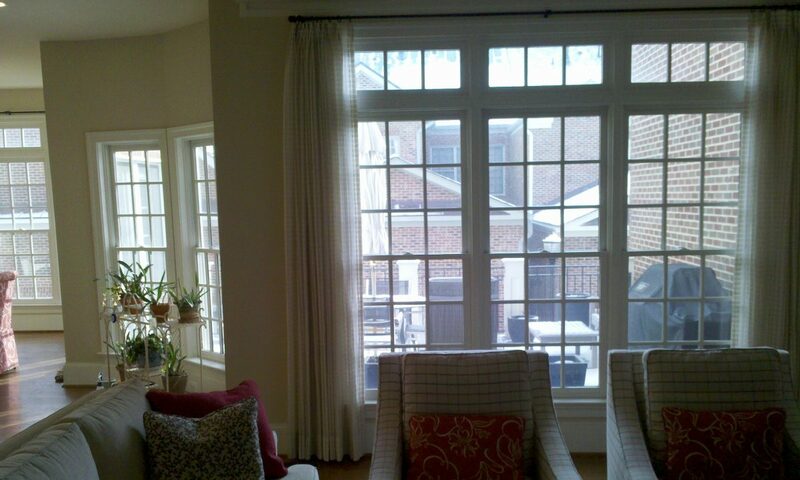 Window Film Prevents Skin Cancer? 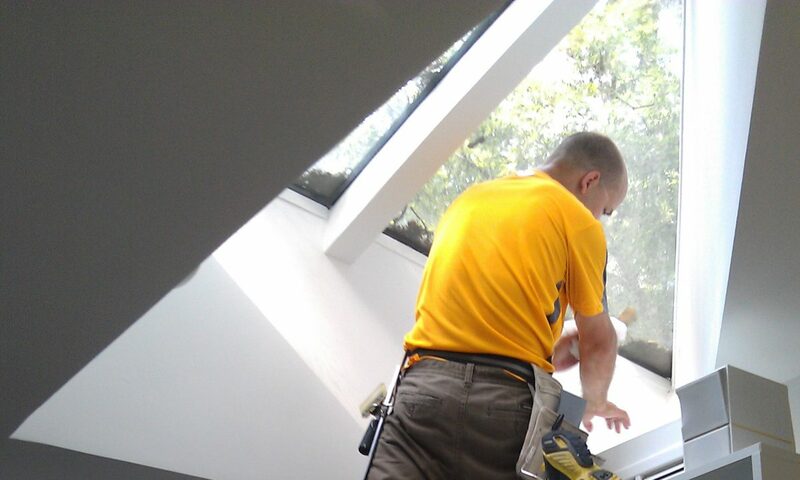 International Window Film Association Leads National Window Film Education Effort Learn how window film can prevent skin cancer.